The Illusionists, back by popular demand at the Shaftesbury theatre . This mind-blowing spectacular showcases the jaw-dropping talents of five of the most incredible Illusionists on earth. Back in London by popular demand for a strictly limited season this Summer. This non-stop show is packed with thrilling and sophisticated magic of unprecedented proportions. Prepare to witness stunning acts of grand illusion, levitation, mindreading, and disappearance this Summer. 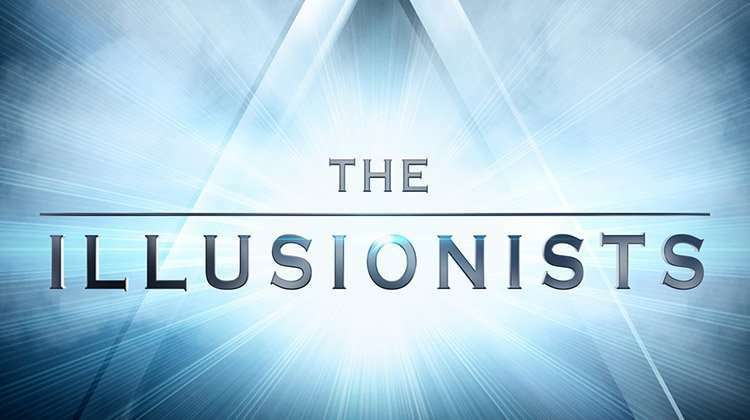 The Illusionists is booking from 6 July 2019 until 1 September 2019 at the Shaftesbury Theatre, London. Buy The Illusionists tickets at the Shaftesbury Theatre by using the Search Box at the top of the page or by clicking the Buy Now button above. You will be purchasing tickets via our preferred ticketing partner Encore Tickets, who are a fully bonded and licensed ticketing company and members of STAR - the Society of Ticket Agents and Retailers. Encore offer real-time ticketing with confirmed seat locations at the time of booking so you know your seat numbers before you book your The Illusionists tickets. 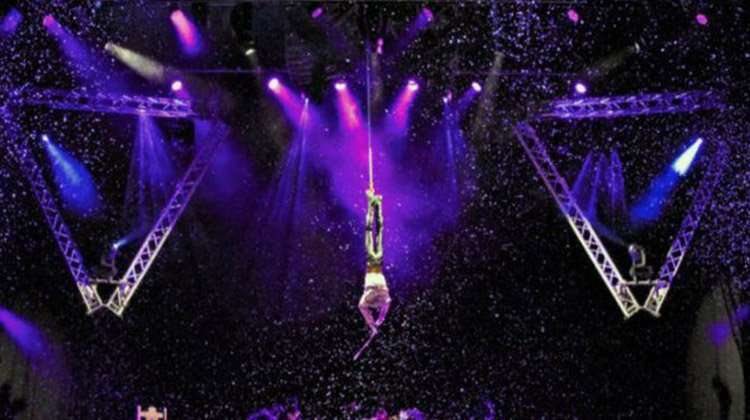 Why book The Illusionists tickets with us? 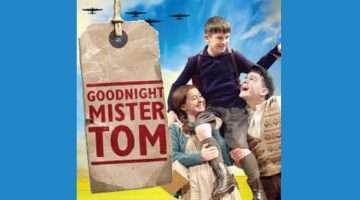 Is Good Night Mr Tom coming to the West End?